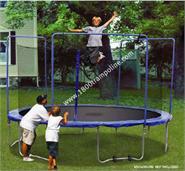 ONLY BOUNCE PRO Trampoline replacement parts are in this section! 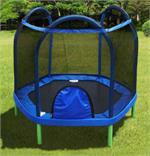 If you are looking for BOUNCE PRO enclosure parts, click here. 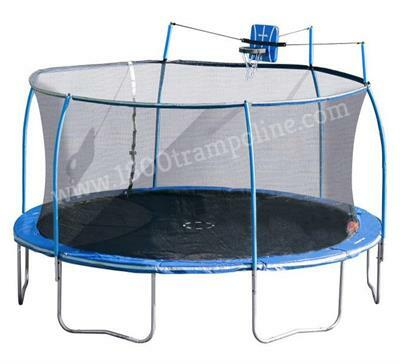 If you don't see your size BOUNCE PRO Trampoline listed below, or the particular trampoline part you need, we still may have it in stock or have a trampoline replacement part that is interchangeable. 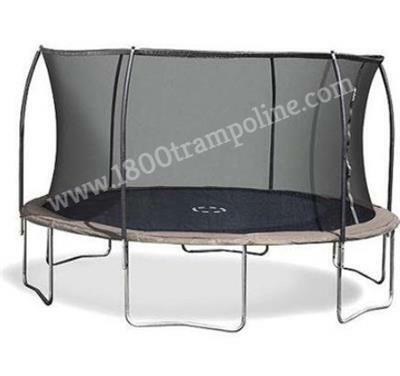 Please click on the LIVE SUPPORT "Chat" or e-mail us your questions. 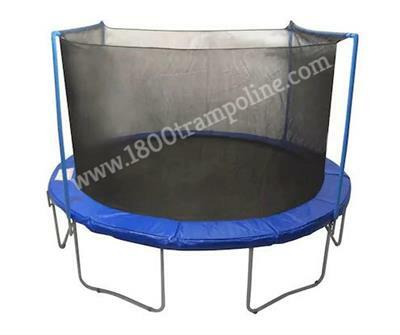 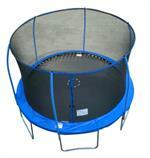 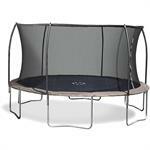 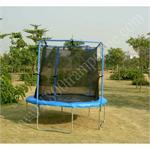 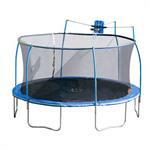 Please have ready, information about your particular size Bounce Pro Trampoline.